Students must have an A average on grade 6, Grade 7 and Grade 8 report cards. 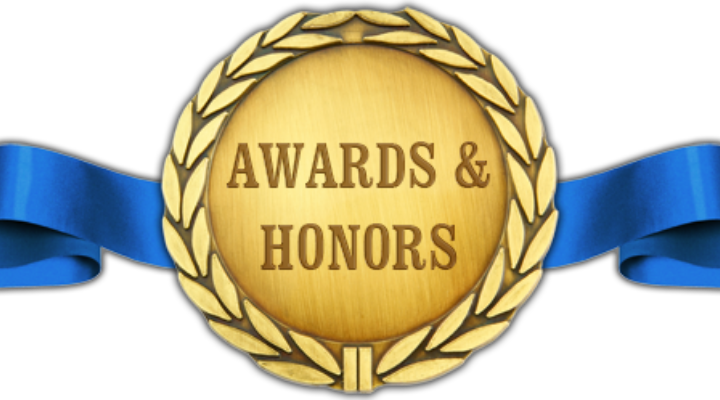 Recommendation from a teacher must reflect outstanding achievement in one or more academic disciplines and involvement in a community service. We are very proud of the numerous students who received high school scholarships. 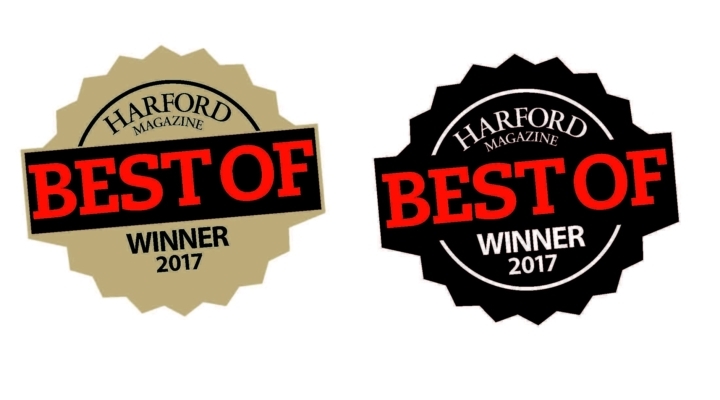 Harford Magazine just announced the 2017 "Best of Harford County, Maryland "
Saint Margaret School is extremely grateful to the Knott Foundation for their generosity and vested interest in Saint Margaret’s students and school. The following student earned honor roll for the first trimester for the school year 2017-2018. Congratulations on a job well done!